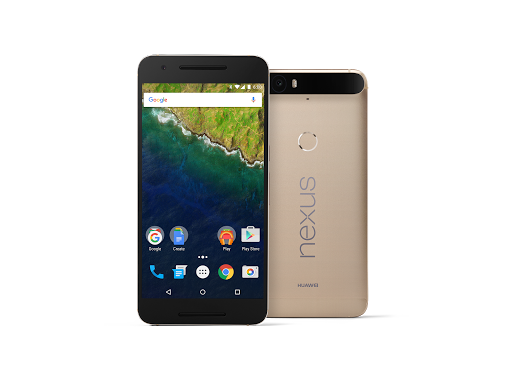 Nexus 6P is one of the best Android smartphones you can purchase today. It comes with a large, beautiful 5.7-inch 1440p display, powered by a Qualcomm Snapdragon 810 SoC with 3 GB of RAM. What's new in Android 8.1?